Christmas may be just around the corner, but there’s still time to book yourself a festive getaway. We’ve got good news for those who have been dreaming of a white Christmas. 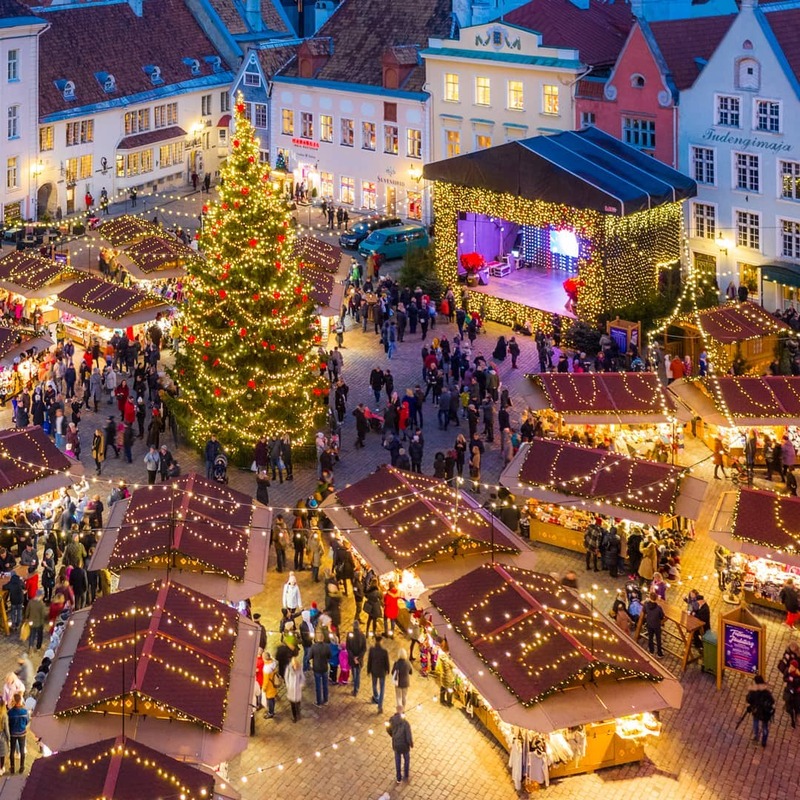 Ryanair has announced a flash sale on flights from Manchester to a whole host of (potentially) snow-coated European Christmas Market destinations, including Germany, Belgium and Poland. One way flights to destinations including Sweden, Norway and Denmark are priced from £4.88 and flights are available from Manchester, Liverpool, Leeds Bradford and London airports. 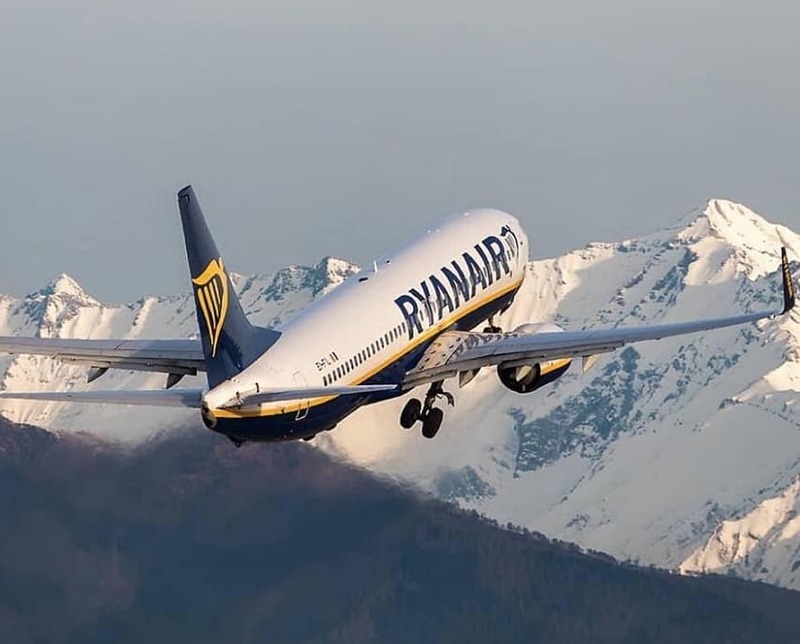 For more information and to see the full list of destinations visit the Ryanair website.